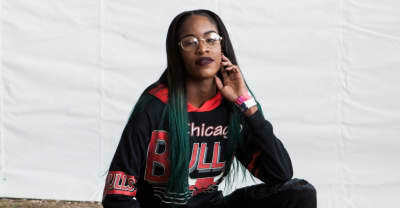 The New York-nurtured Show Me The Body was one of the biggest, noisiest breakouts at The FADER FORT this year. 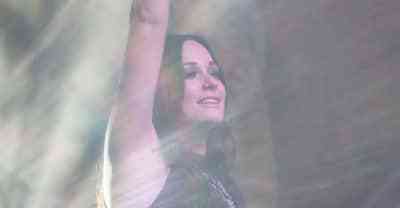 Kacey Musgraves Performing "Die Fun" At The FADER FORT Presented By Converse. Here are the best style and outfits from The FADER Fort presented by Converse in 2016. The show featured dvsn's first performance, Roy Wood$, Majid Jordan, PARTYNEXTDOOR, and of course Drake. Drake and OVO Sound headlined The FADER FORT in Austin. Watch videos of how it went down. Kelela performs her Hallucinogen EP cut in Austin.